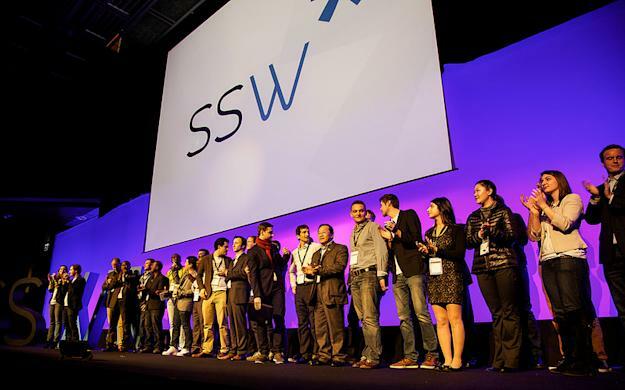 Seedstars World, a global startup competition that focuses on emerging markets and fast-growing startup scenes, has crowned its newest winner at a ceremony in Geneva, Switzerland. In a boost to Asia’s startup ecosystem, the winning team is Flitto from South Korea. Flitto is now eligible to get up to $500,000 in funding from Seedstars SA, but the actual sum hasn’t yet been revealed. As we saw last year in our chat with Simon Lee, the founder and CEO of Flitto, it’s a crowdsourced, hive-mind, fast-paced translation service that, unlike similar web services, is oriented towards normal people, not enterprises. So you can use the mobile app to upload a snippet of text, audio, or a photo containing words that you need translating, and several of the two million users will suggest a translation into the desired language. There’s a point system within the Flitto app and you can buy points and redeem them for translations or get paid in points for translating others’ text. It’s similar to Indonesia’s Linqapp, and there are surely other startups around the world working on a similar thing. Flitto beat out a diverse array of 20 startups from 20 nations to nab the Seedstars World title. The invitation-only pitching competition started its first ever foray into Asia back in May last year, visiting major cities across the region to meet with hundreds of startups before whittling those down to the short-list of 20. But only five startups went into the finale in Geneva on Wednesday (pictured above). The only other one from Asia-Pacific was Sydney-based Jayride, which is an online marketplace for private transport. It operates in Australia, New Zealand, and the UK. The post A win for Asia at Seedstars World event thanks to Korea-made app Flitto appeared first on Tech in Asia.